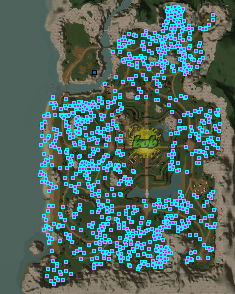 with this thread we will give you a little special because of our 4,5 birthday. 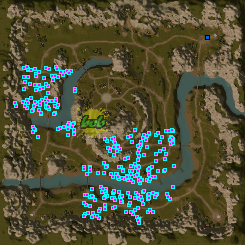 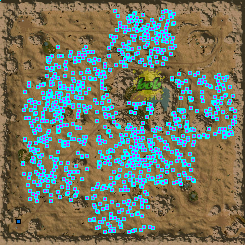 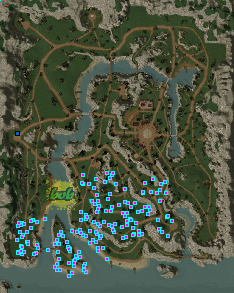 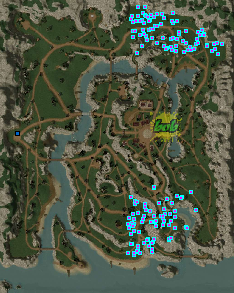 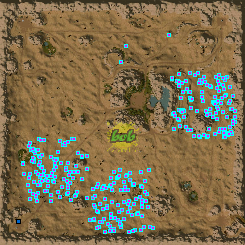 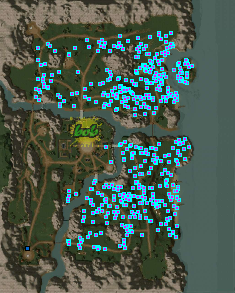 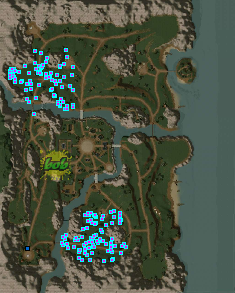 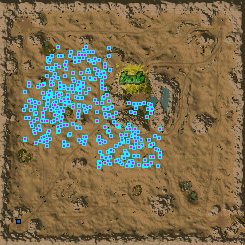 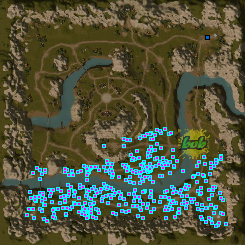 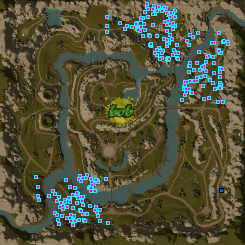 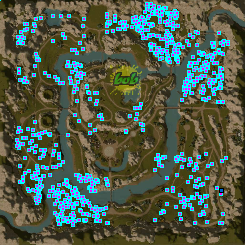 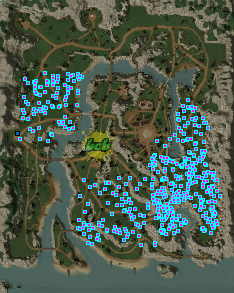 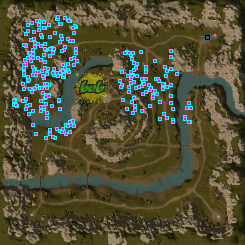 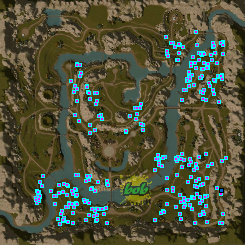 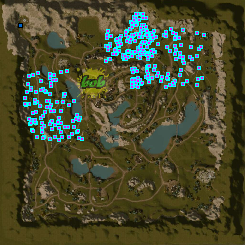 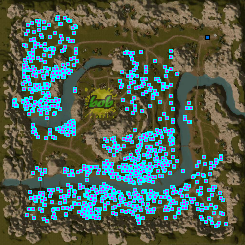 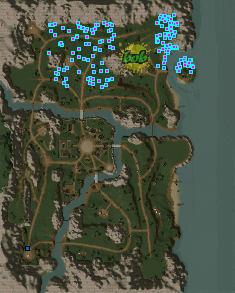 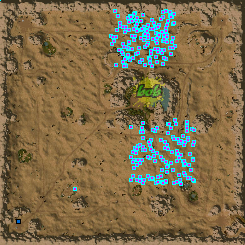 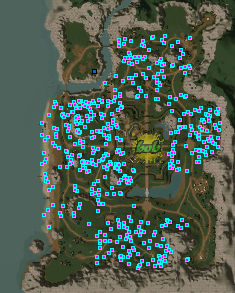 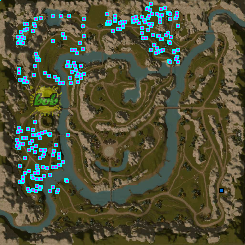 The thread will show the locations of the metin stones for every popular map. 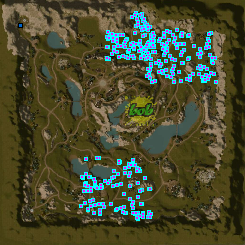 If you miss a map, feel free to ask for! 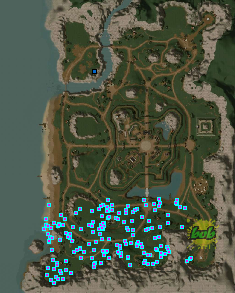 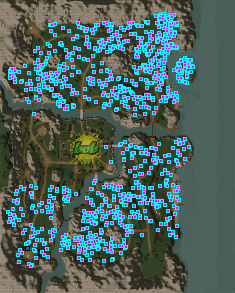 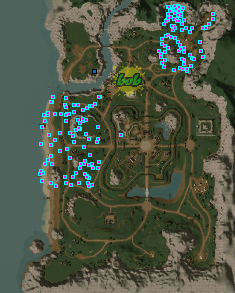 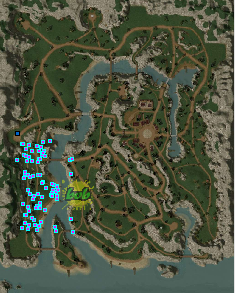 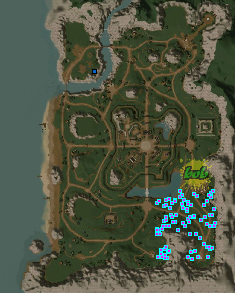 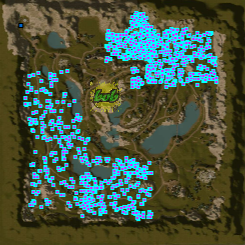 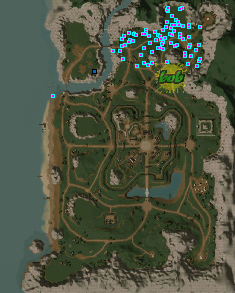 Hopefully you will like this information, we know that there are metin location maps on the metin2 wiki, but they are often not accurate enough! 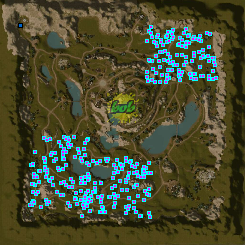 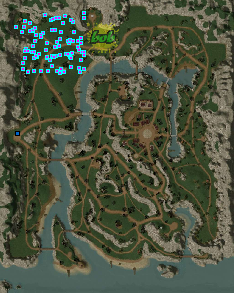 Happy botting and have fun creating nice farming tracks with this information! 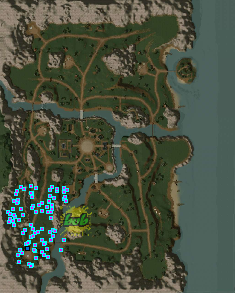 There are released some files with metins cordination in some old serverfiles that they are exactly the same with gameforge's one.